Protecting Your Loved Ones & Your Valuables. • Protect Your Valuables Today. • It's Like Your Own Security Guard! • Provide Peace of Mind! CLICK HERE TO PROTECT YOUR MOST PRIZED POSSESSIONS! Largest Safe Company on Long Island. We cover the New York Tri-State Area. Safes for Sale, Safe Installation & Safe Relocations. We carry the largest safe inventory in the New York tri-state area. We carry safes for commercial & home use. Come see our large selection of gun and ammo safes. We carry over 20 different manufacturers to suit your needs. All manufacturer warrantied with 100% customer “Satisfaction Guaranteed”. 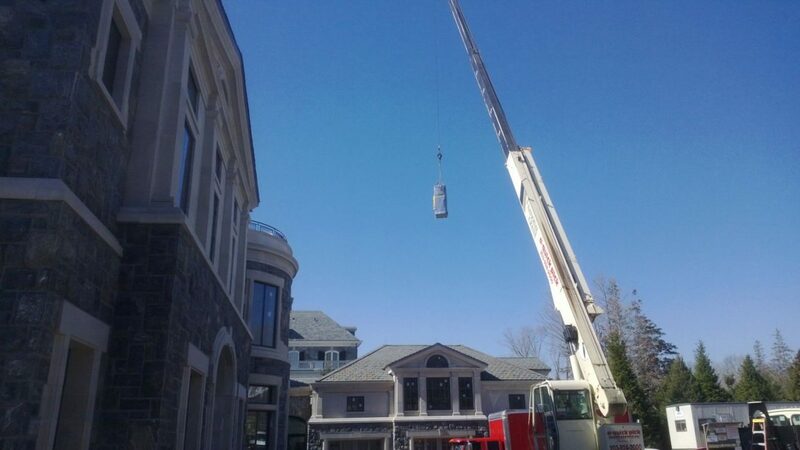 Our safe installation and delivery projects include both residential and commercial safes. No project is too big or too small. Delivering in the New York Tri-state area. Over 10,000 sq. ft. showroom. All safes in-stock and ready to install. Come in and let our specialists show you around and find the right safe for you. Installation by a 4th Generation Company. Installing Safes Since 1868. VIP Delivery Services. We deliver and provide relocation services when needed. 100% Satisfaction Guaranteed. We Provide Factory Authorized Warranties on All Safes. Award Winning Customer Service & Support. We Educate and Support all of Your Needs. Safe Warehouse of New York has such a great variety to choose from and the staff was so knowledgeable on what best suited my needs. Thanks guys! I didn't think it could be done! Called up Safe Warehouse of New York to move my safe when I moved. They brought a whole crew and a crane to get my safe out of the basement and into my new house. Amazing!!! Professional. Knowledgeable. My first and only choice came to me from a recommendation and I will definitely be recommending your services to those in need! For over 120 years and 4 generations our forefathers provided professional safe moving, rigging, and installation since 1894. We provide top-notch customer service in the New York State region including New York City, Long Island, Brooklyn, and New Jersey. We offer competitive pricing on all our product lines. We provide and extend all manufacturer promotions and incentives on all our product lines. We have added 10,000 square feet to our New York Warehouse. Come in to our Farmingdale showroom and see hundreds of safes on display. 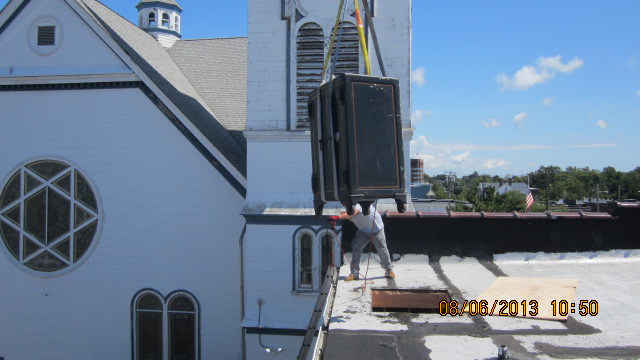 Over 120 years of safe installation and delivery no job to big or too small. Heavy duty rigging available. Located directly behind Main Event Sports Bar/Restaurant – in warehouse.